Sanibel Sensations Press ReleaseMGS Designz & More! | MGS Designz & More! Cape Coral, FL – (October 1, 2012) Sanibel Sensations will be participating as a vendor at this year’s Rhythm and Reels Redfish Tournament and Music Festival in Cape Coral on October 5th – 7th. Sanibel Sensations brings the beauty and relaxation of Sanibel Island via a collection of “Visual Therapy” in seascapes, sunsets and nature photography beautifully matted and frame ready or already framed and ready for showcasing in your favorite space. 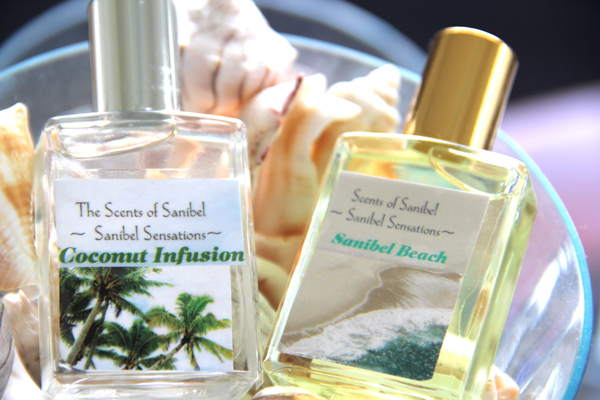 Sanibel Sensations also offers “The Scents of Sanibel” which are exquisite blends of aromatic oils that immediately transport you to a summer day at the beach. The combination of beautiful beach photography and aromatherapy scents is a healing, soothing and calming experience that is just like taking the beach with you anywhere you go in order to experience it whenever you like. Sanibel Sensations products are available via the website at www.SanibelSensations.com for those who can’t make the event. The Resort at MarinaVillage and Tarpon Point Marina host the First Annual Rhythm and Reels Redfish Tournament and Music Festival in Cape Coral, October 5th through the 7th. This three-day event is centered on the Redfish Tournament offering multiple cash prizes, including a grand prize of $8,000! Concerts and local music will be featured at the Music Festival Grounds at Tarpon Point Marina starting on Friday, October 5th through Sunday, October 7th. Music concerts include Deb & The Dynamics on Friday and, on Saturday, there will be an all day music festival featuring local band, PUSH followed by legendary bands, The Fabulous Thunderbirds and Blue Oyster Cult! This family friendly weekend event offers kid’s activities provided by the Resort Activities Team and Bass Pro Shops will have a booth on site and will be providing additional activities for kids throughout the weekend. 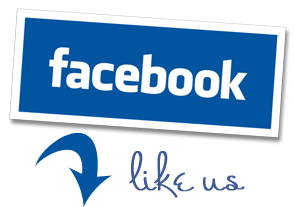 There will also be a wide variety of vendors available during the event offering items for purchase for guests to enjoy. Sanibel Sensations was created by Lib Sargent, a Registered Nurse in Hospice, as a way to offer a sense of calmness and relaxation for patients during their time of healing and end of life process. The visual, aromatherapy and relaxation helps tremendously with patients dealing with pain, stress and anxiety. Always striving to give her patients a little extra TLC, Lib implemented the visual and aromatic therapy along with soothing sounds of musical relaxation to aid in their healing and calming moments. The results were instantaneous and astounding as patient after patient began to feel at peace, relaxed as well as mentally and emotionally stronger than before. Their recovery was quicker and they enjoyed the nostalgic and entrancing beach experience of peace, calm and contentment offered by Lib’s Sanibel Sensations therapy. “The soothing images of the Sanibel and natural aesthetic beauty of the island are meant to serve as a visual healing therapy, promoting relaxation an overall sense of serenity and well-being for all those who behold it. “Scents of Sanibel” are an exquisite blend of Jasmine, Mandarin, Vanilla, Coconut and Musk essential oils. Our island fragrances and room diffusers will gently remind you of a summer day at the beach whether you are home or at the office. The scents are meant to create a strong sense of calmness, peace and contentment relieving the stress of everyday life. Sanibel Sensations, “Scents of Sanibel” is now available at Amy’s Something Special Boutique located at 630 Tarpon Bay Road, Sanibel Island, FL. Our Sanibel Gallery can be viewed at Sandalfoot Condominium 671 East Gulf Drive, Sanibel Island, FL. Future locations will soon be announced. A personal showcase viewing is available upon request at no charge.